In this new age of entertainment, we combine commercial savvy and legal expertise to promote and protect your interests. 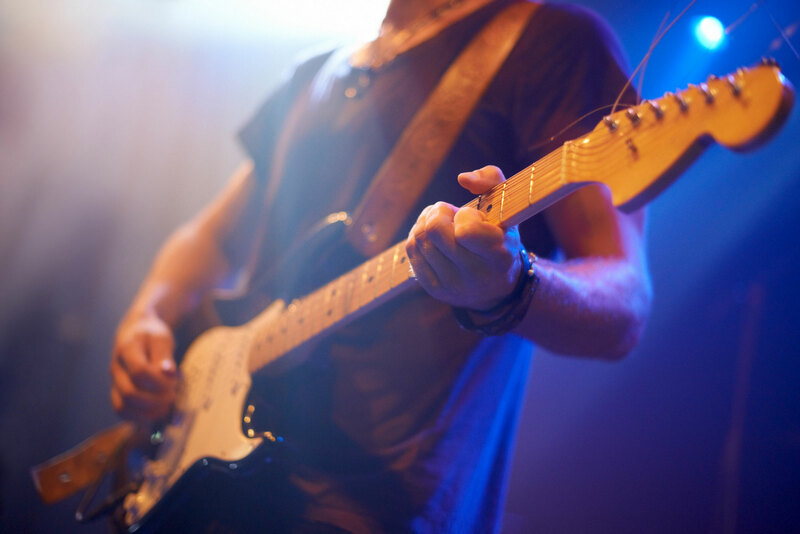 Our music lawyers represent rock, alternative, urban and country music songwriters and recording legends, as well as their estates, to protect their interests. 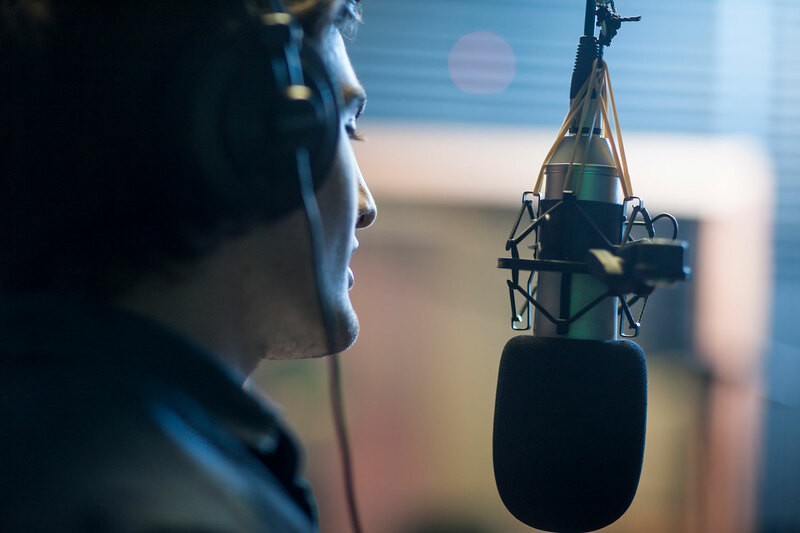 We draft and negotiate recording, publishing, management, distribution, touring, merchandising, licensing and partnership agreements, as well as devise strategies to help our clients protect their intellectual property rights. 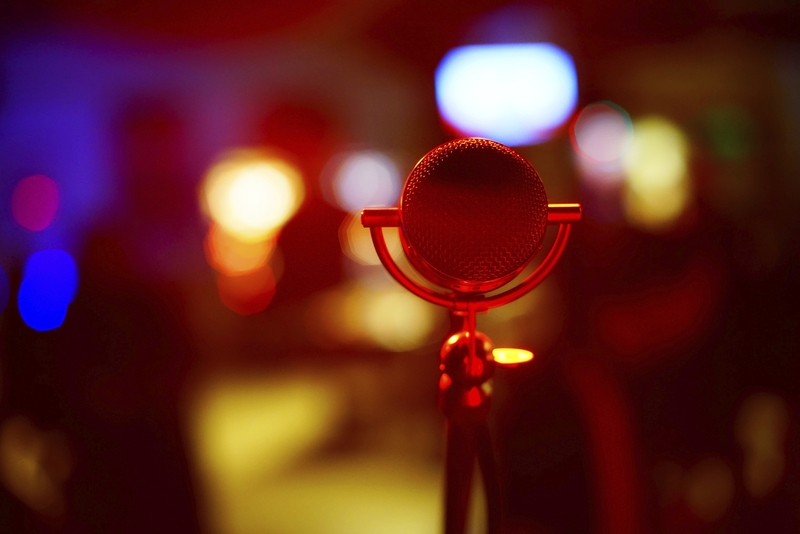 In addition to our vibrant talent group, we also represent record and publishing companies, production companies, concert promotion companies and music industry executives and managers in connection with licensing and merchandising, corporate sponsorship, financing, copyright litigation, mergers and acquisitions, tax, real estate, privacy, FTC and labor matters. Recognized as a leader in the industry, Manatt is consistently ranked among the top entertainment law practices by Chambers USA and U.S. News & World Report. 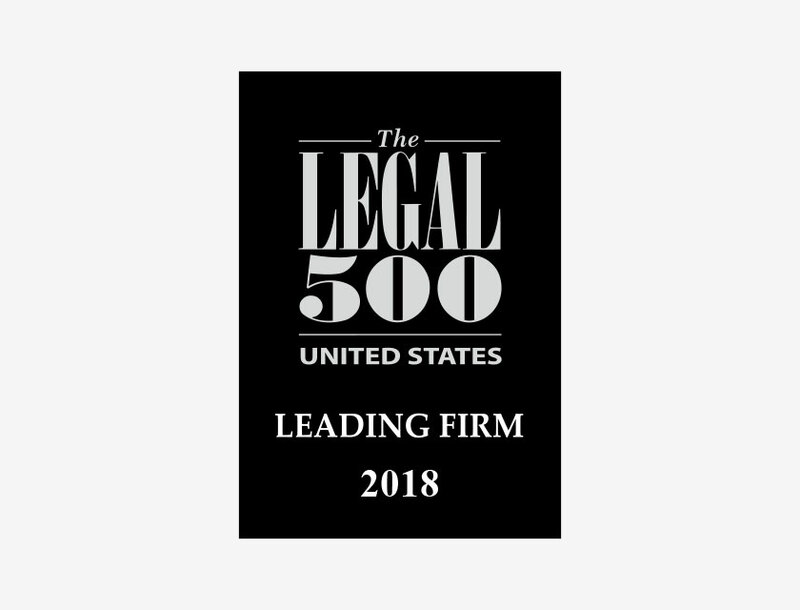 Our lawyers have also achieved star status, receiving accolades in The Best Lawyers in America, Billboard, Los Angeles magazine, Variety and The Hollywood Reporter. 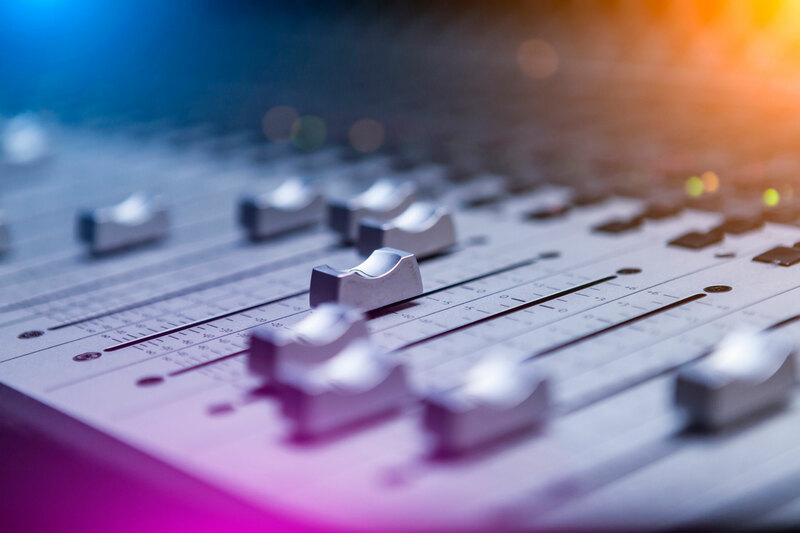 With offices in the entertainment hubs of Los Angeles and New York City—as well as in the regulatory center of Washington, D.C.—our music practice is international in scope, representing a broad range of high-profile clients. 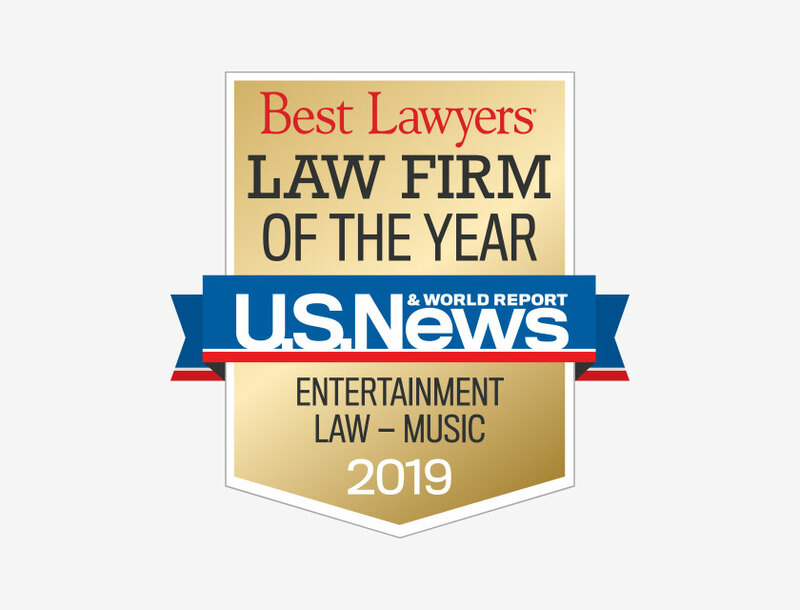 Manatt has been selected as the Law Firm of the Year in Entertainment – Music as part of the 2019 Best Law Firms rankings for U.S. News & World Report and Best Lawyers. 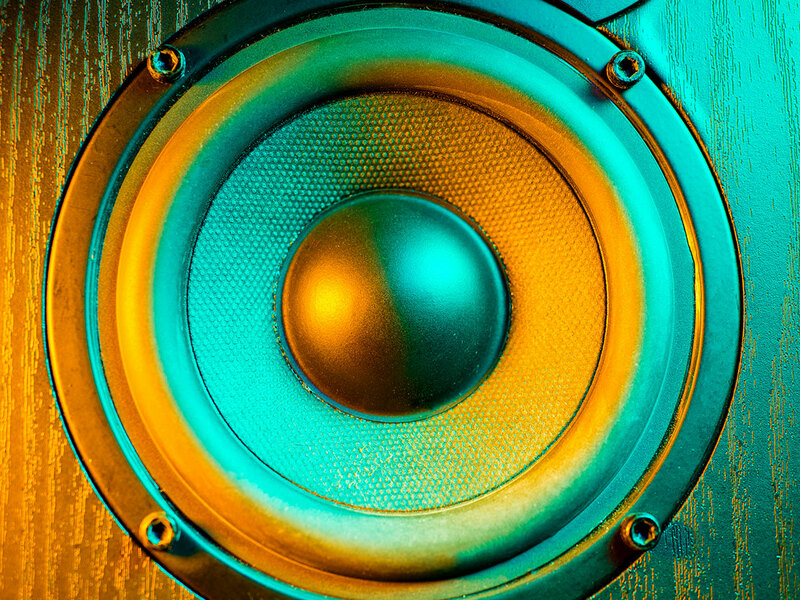 Manatt’s Jeff Biederman, co-chair of the firm’s music group, and Michael Rexford, counsel in the firm’s entertainment and media practice, led deal negotiations for music publishing and artists services company Kobalt Music Group in its purchase of Songs Music Publishing.